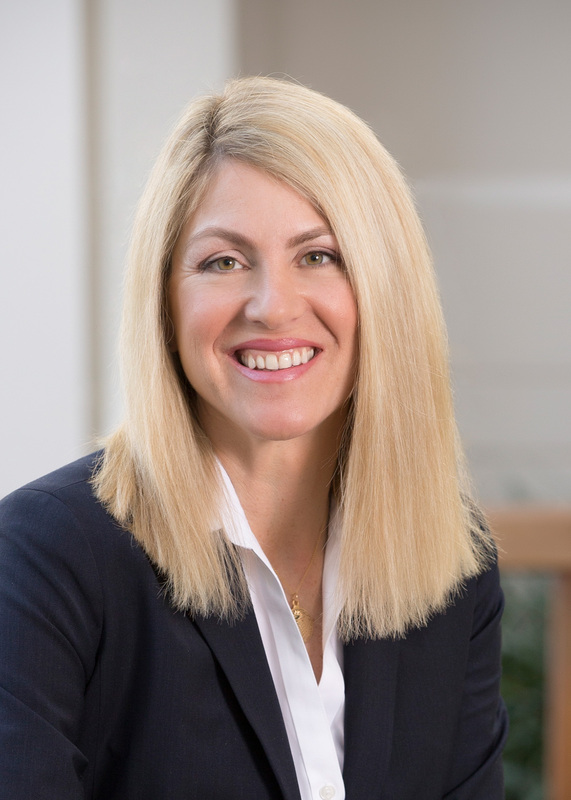 Mohr Partners, Inc. (MPI), a commercial real estate advisory firm, announced that Valerie Pontiff, Managing Partner of the Boston office had been awarded the Counselor of Real Estate (CRE) credential by The Counselors of Real Estate. Mohr Partners, Inc. (MPI), a commercial real estate advisory firm, announced that Valerie Pontiff, Managing Partner of the Boston office had been awarded the Counselor of Real Estate (CRE) credential by The Counselors of Real Estate. The credential was awarded in May at the Counselors’ 2017 Midyear Meetings in Los Angeles. “Valerie’s strategic regional leadership and success in bringing client initiatives to fruition have earned her this achievement. As a highly regarded professional in the industry, she always puts clients’ needs first,” said Robert Shibuya, MPI Chairman & CEO. Ms. Pontiff specializes in leading teams that provide corporate real estate services to Northeast region occupiers, including realignment of corporate real estate portfolios to reflect the strategic objectives of top management. The Counselors of Real Estate is an international group of high profile real estate practitioners who provide expert advisory services to clients on complex real property and land-related matters. Membership in The Counselors of Real Estate is selective and is extended by invitation only, attesting to the practitioner’s expertise and proven competence in his or her chosen area of real estate. Members receive the CRE credential in recognition of proven superior problem-solving ability. Once invited to membership, Counselors must adhere to strict Code of Ethics and Standards of Professional Practice. Counselors are recognized as professionals with the highest levels of knowledge, experience, integrity, and judgment. Fewer than 1,100 real estate professionals currently hold the CRE credential. Established in 1953 and headquartered in Chicago, Illinois, The Counselors of Real Estate is an international professional organization whose members provide objective, reliable advice, and counsel on matters affecting all forms of real property in the United States and abroad. Mohr Partners, Inc. (MPI) is a global corporate real estate services firm providing tenants and occupiers integrated solutions including portfolio management and lease administration, business intelligence consulting, research and site selection, location incentives practice, transaction advisors, and project management. Since 1986, MPI has been managing real estate portfolios for organizations across industries. MPI has recently performed transactions on behalf of clients in more than 1,400 markets worldwide including every state in the US and 12 other countries through its owned offices across North America and its strategic alliance partners. For more information on MPI, please visit http://www.mohrpartners.com.